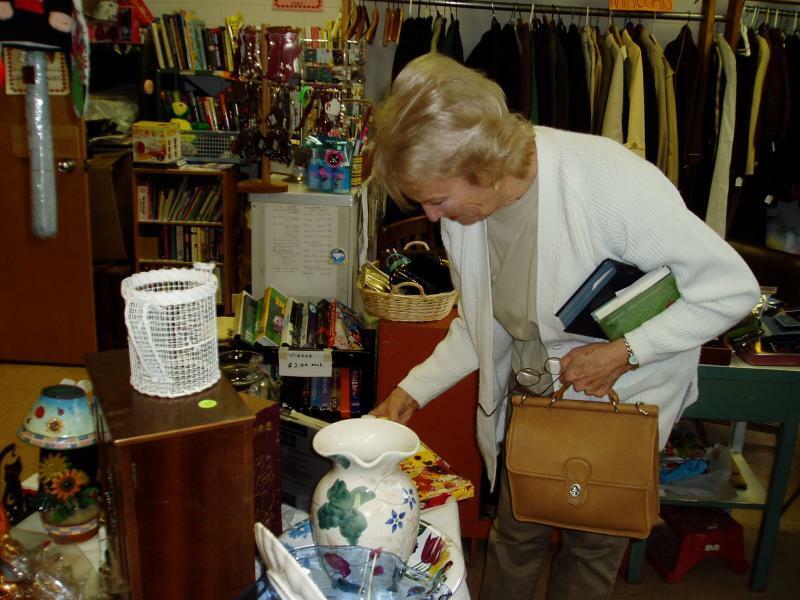 The Thrift Shop sells donated items in good condition to supplement the church budget and to benefit the community. Volunteers sort and/or sell the donated items. Any surplus items are donated to the Eastern Farm Workers, St. Mary's and Big Brothers/Big Sisters who in turn serve many needs. The Shop is open Wednesdays from 10am to 1pm and Saturdays from 10am to 1pm. Donations can be made during the hours that the shop is open. 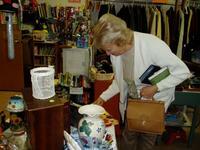 The Thrift Shop is operated by Rosana Cosca. If you have any questions, contact church office.